In China, the company’s brand in very important. If you live in China, a typical day is : your drink a cup of Coffee at Starbuck, you check your e-mails on your iPhone before going to your office in your BMW. And after work, you drink a fresh bottle of Budweiser. How do we help you to advertise your brand in China? Branding in China goes through different channels. These are very little seen unused in the West. Innovative, and ROI business strategies are essential in the digital era. As digitization completely changes the customers’behaviors at greater speed and scale. To achieve the highest quality of service performance, the company must rethink their businesses through innovative digital marketing strategies that continually generate and maintain a high brand’ position. Digital consulting agency plays an essential role in helping build company leadership, business architecture and organizational models necessary to get a successful ROI. GMA Digital Consulting Agency analyzes your needs that will drive the implementation of your business model. We execute digital strategies and provide the market survey to professional company or brands. 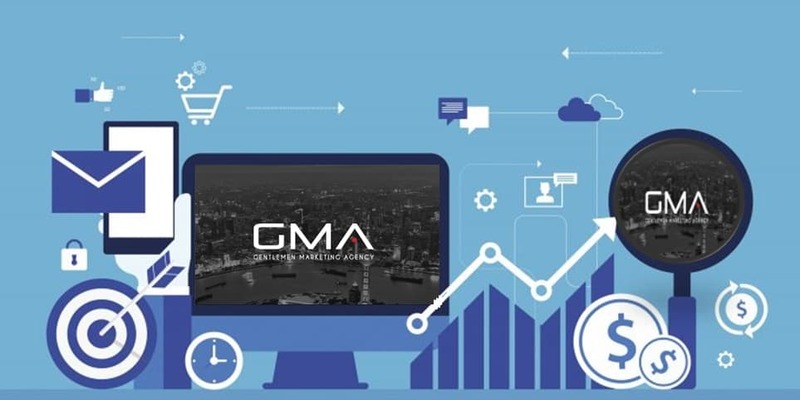 GMA builds strategic, engaging experiences that reinforce credibility, and turn prospects into leads. Our developers create websites that are customized for each client’s specific needs. Our sites are attractive and extremely well designed. We work to develop a website that flawlessly operates, reinforces your brand’image, and brings a good users’experience. Responding to the client’s needs, we maintain the site secure with the latest software patches and upgrades, adapting to best practices on the web. Because , we are focusing on long-term relationships, you will be assigned with a dedicated Digital Account Manager who will be your first point of contact for all your ongoing website support needs. Usually, every month, we have a meeting with the client to ensure that projects stay on track and that we’re on hand to provide ongoing support whilst also recommending appropriate improvements to your site. Reputation means everything especially in China, your business can succeed or fail based on your reputation in the digital era. The ease at which comments made online is just amazing. So, it’s essential to take a time and think about your online reputation management strategy in order to monitor and respond to positive comments and erase negative one. Our Online reputation management services can help both small and big businesses with a complete range of online public relations, branding and digital marketing solutions. Our extraordinary team of experts have worked with some of the international brands in the world. 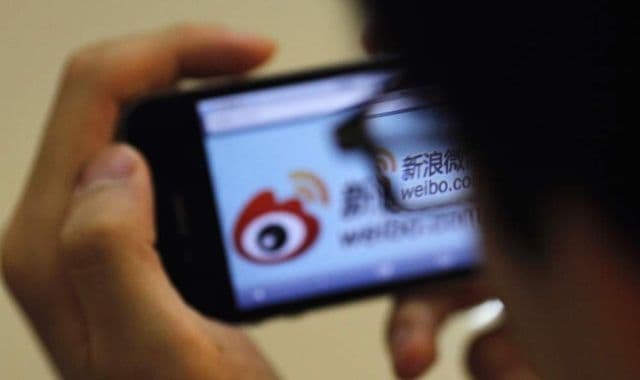 Weibo(Chinese version of Twitter) is the second largest Chinese social network with more than 650 internet active users. It is leading Chinese social media platform for people to create, and distribute Chinese content. 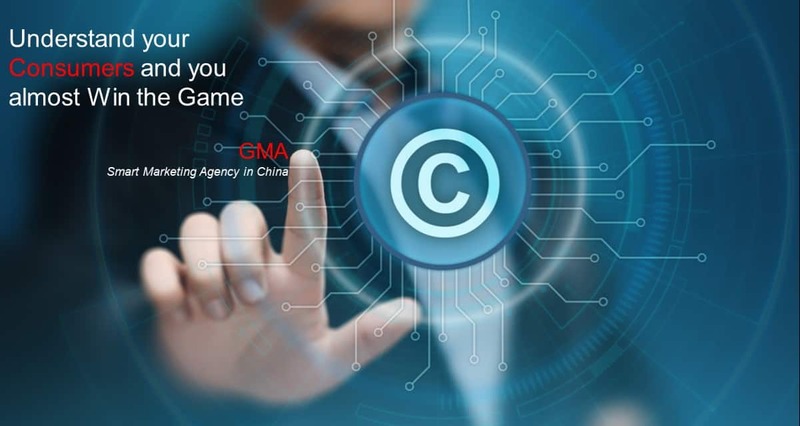 GMA helps international companies to adopt the right Weibo marketing strategies in China by creating a buzz Weibo advertising campaigns through Banner advertisements, Weibo search engine promotion, Fan Headlines for better fan engagement, interaction and increase the brand online presence. We target an audience that interacts directly with your brand building a long and loyal customer relationship through Weibo. 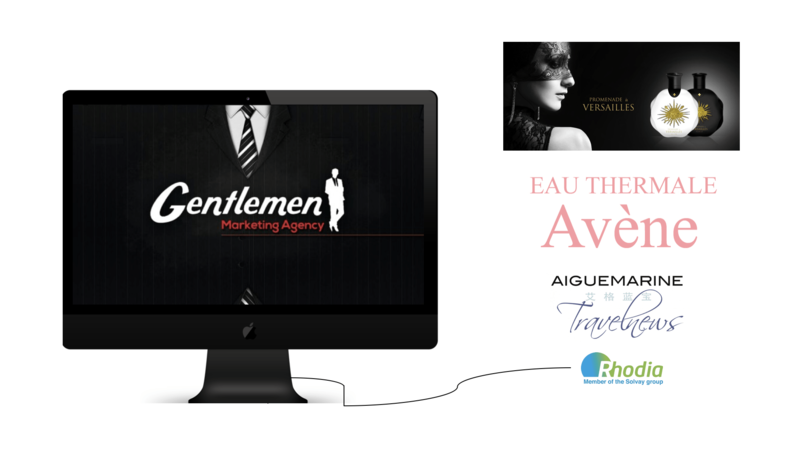 Gentlemen Marketing Agency is a Wechat Agency. 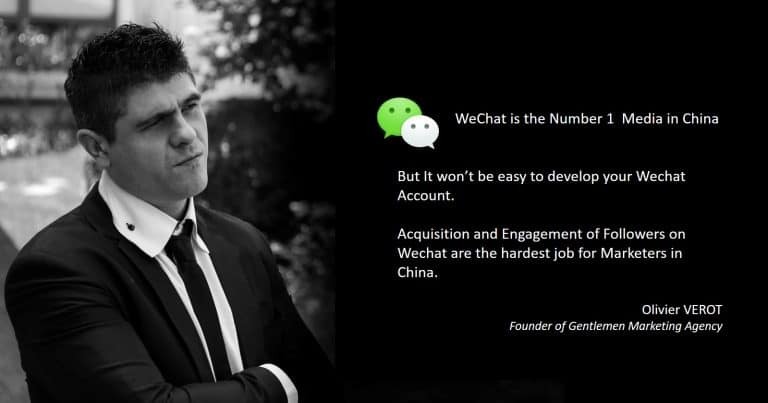 We raise awareness, increase engagement and encourage traffic on Wechat for our clients. We create a Marketing Advertising campaign and help brands to sell on wechat. 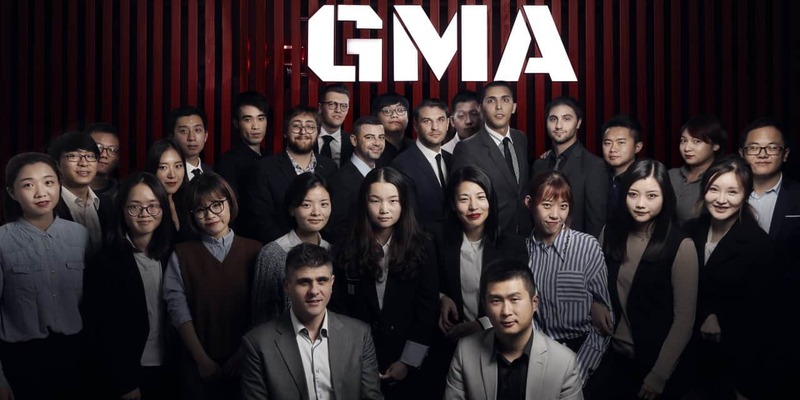 As a professional WeChat marketing agency since 2011, GMA has been involved in the rapid evolution of the Chinese digital environment, especially during the massive rise of WeChat over the last few years. We help international companies to integrate WeChat to enter China market. Our WeChat solutions include WeChat Official Account Setup, WeChat Advertising, Wechat store, and WeChat Pay. The biggest challenge for international companies is that Google is blocked in China. Baidu the most popular Chinese search engine is the only way to gain visibility and rapidly reach your target in China. We translate your website into Simplified Chinese. We optimize your website for the Chinese internet. We develop innovative Baidu SEO strategy to help you to index your website in Baidu, improve keyword rankings, and increase overall search visibility. 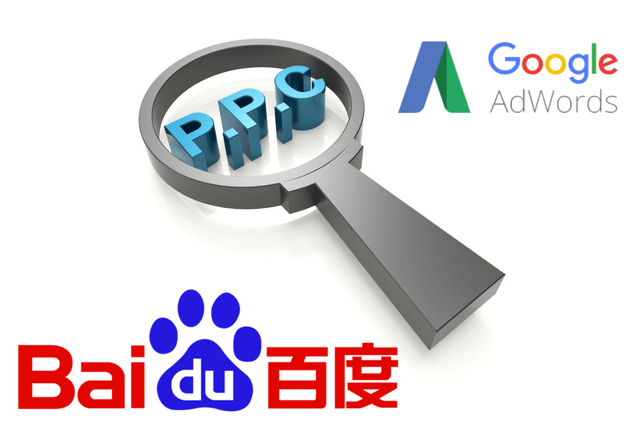 GMA also helps the company to set up a Baidu PPC, we manage your Baidu PPC campaigns and ad groups, copywriting, set keyword bids, and on-going management. With the rapid development of the internet, the way users search for and consume information changes. It’s impossible for any business to stay back and ensure that will reach them. But if you’re new in China, it can be difficult to find an agency that is equipped to help your business reach your goals. That’s where GMA is your best solution because of the factor: experience. As an online advertising agency, we can help your business thrive in China’s marketplace. Through authentic and relevant content development, search engine marketing, and post-campaign analysis. GMA will help you to establish and develop a strong online presence in this lucrative market. We are building and managing online marketing campaigns for small and big companies. We are focusing on ROI(Return on Investment) and targeted results ensuring any custom-built pay-per-click (PPC) advertising plan. We manage every account daily and can provide clients with perfect monthly reports. Clients can learn which keywords and keyphrases generate traffic and sales for their business. KOLs (key opinion leaders) have become a big part of any brand’s marketing strategies when operating in China. In fact, KOLs represent the modern society in China; they ride on a concept taken from the West which has been super-charged into massive earnings and income potential. They have more influence on Chinese consumer behavior and social trends than celebrities do. 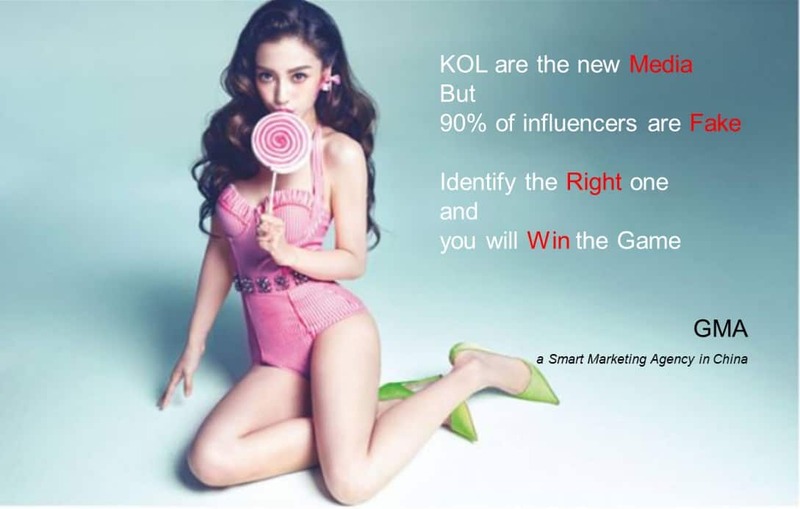 KOLs are active on Chinese social media platforms such as Weibo, WeChat, Little Red Book … and more, providing new authentic and relevant content for their huge fan bases. Compared to celebrity branding, working with KOLs reduces costs and is more accessible to consumers. We are a KOL/Influencer Marketing Agency and we help you to find the right Chinese influencer for your business in China. From casting to The marketing campaign, GMA will develop and manage your brand recognition social media campaign. Avène is rooted in dermatology and hydrotherapy: it was backed by more than 300 clinical studies. This skincare brand’s history started in the small village of Avène in the South of France, where Saint Odile spring was discovered to have great medical qualities. 100 articles published on Rayli, PC Lady and other online magazines. These publications highlighted – traffic increase and SEO. Top 10 position on 20 keywords on Baidu.